Product information "Hope 11-fach Cassette 10-44T incl. Hope Pro 2 Evo Freehub"
Related links to "Hope 11-fach Cassette 10-44T incl. 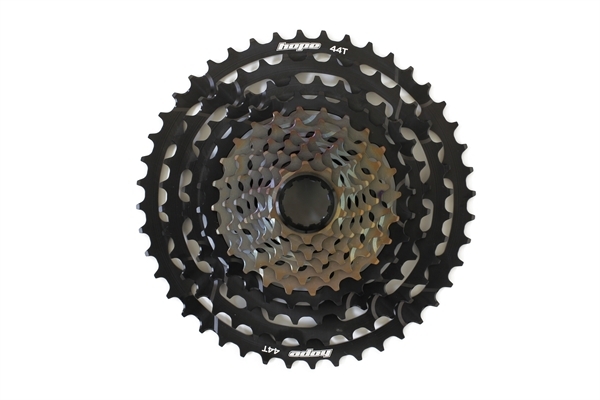 Hope Pro 2 Evo Freehub"
Customer evaluation for "Hope 11-fach Cassette 10-44T incl. Hope Pro 2 Evo Freehub"